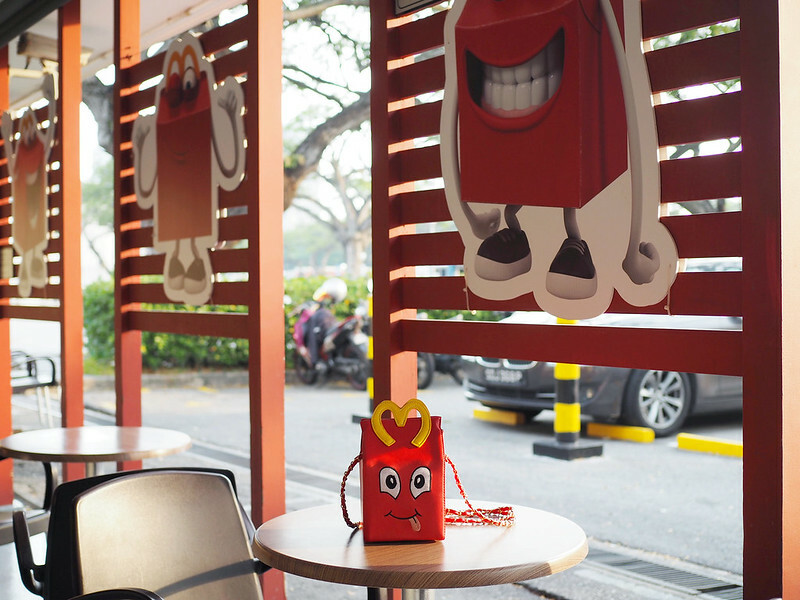 SHENNYYANG - Singapore's Lifestyle & Travel Blogger: HungryPotatoes & my Happy Meal Bag! HungryPotatoes & my Happy Meal Bag! Hungrypotatoes was founded in 2015 by two sisters who believe that fashion statements does not necessary need to come with a heavy price tag. Their promise to you girls are chic and pocket-friendly fashion pieces to cater to different girls. The sisters at Hungrypotatoes sent me a really cute bag - "Happy Meal" bag! It is also such a head turner! PS: This design is actually an inspired piece of a really popular branded brand (not gonna say which brand but you may try googling!).... and this bag originally costs a whopping $1xxx!!! Over here at Hungrypotatoes, you are able to get it at only a fraction of the price ($32.90)! Bag containing my biggest & longest lens and yet still have so much space! 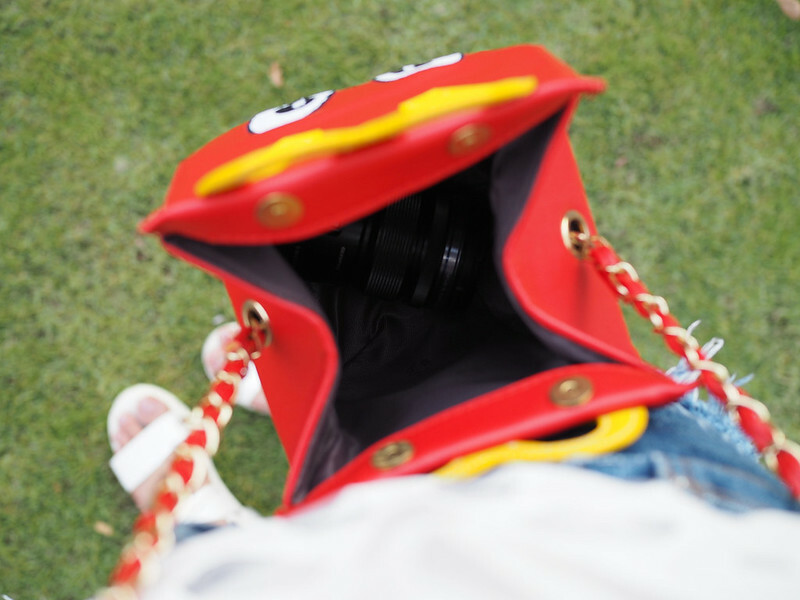 If you're not into such quirky bags, fret not!! 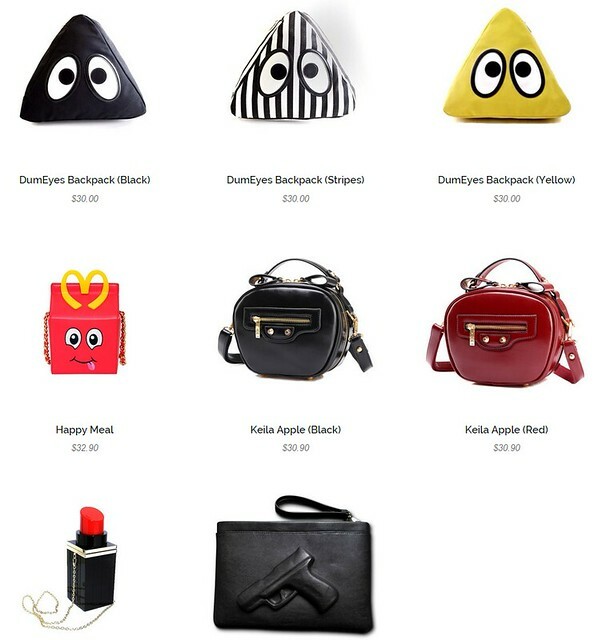 Hungrypotatoes has alot more selections, including these classic messenger handbags! Just for you girls, here's a special discount code to use at Hungrypotatoes: "Shenny5" for 5% off total bill! or "Shenny10" for 10% off orders over $80!